Customer experience improvement is a continuous process in an E-commerce store. 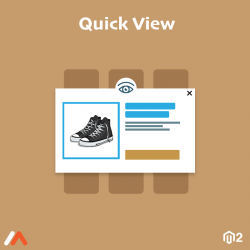 Meetanshi's Magento 2 Quick View extension helps to do so with a quick view popup on the storefront. 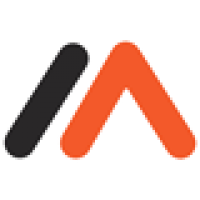 With the help of the extension, visitors can easily view the product details without page load. The Ajax Add to Cart allows to add the products to the cart, compare them and add to wishlist. Prompt the visitors to add more products to the cart by having them on the same page after an action. 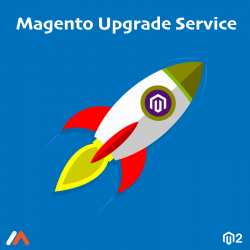 Hence, increase the conversion rate with Magento 2 Quick View extension. 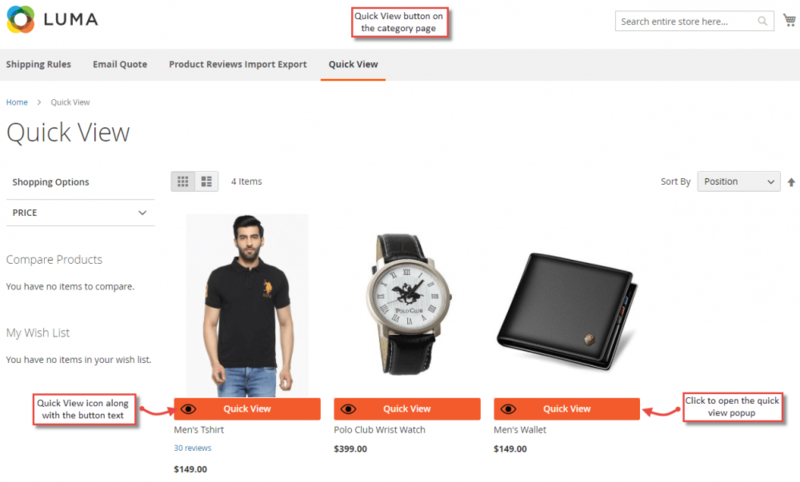 Enable quick view popup on the category page, product widget, recommended products, upsell and many others. 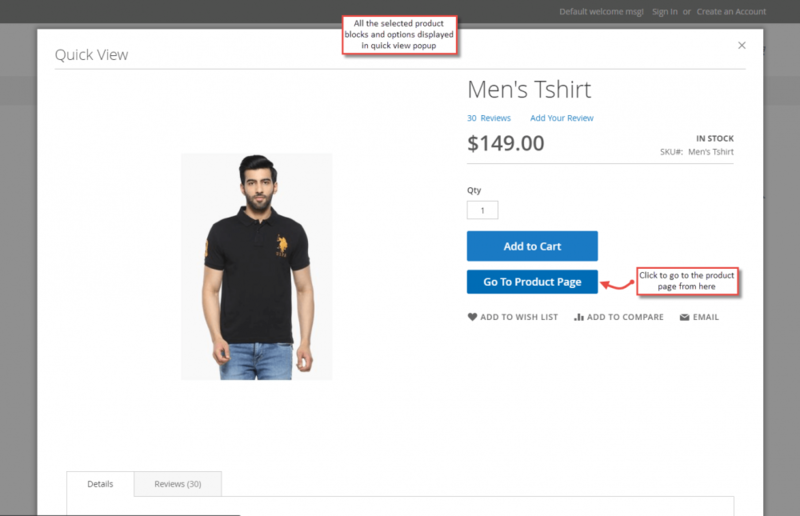 Access to product details easily without a page load in a "Quick View Popup". Visitors can add products to cart, compare them and add to wishlist using the ajax add to cart in the popup. Set custom text and design for the product preview button from the admin panel. 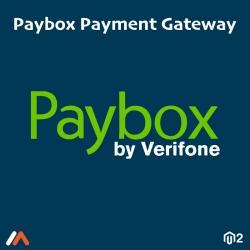 Compatible with all product types. 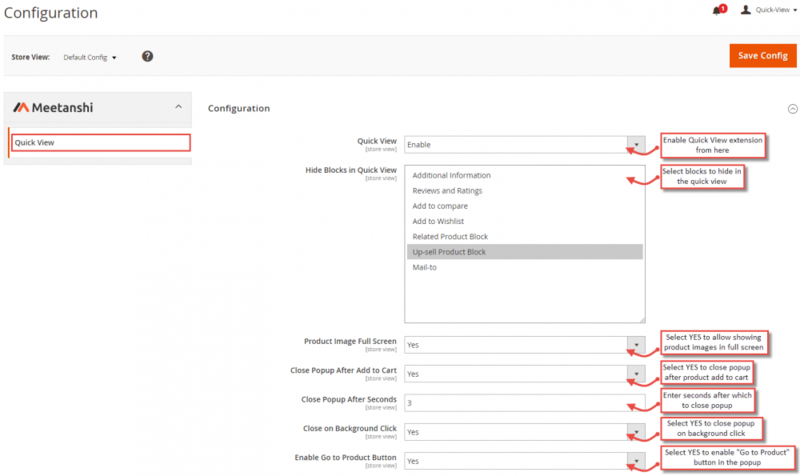 Configure the module to close the popup after X seconds after products are added to the cart. Option to close the popup on click of the background. Enable "Go to Product" button from the popup. Option to zoom the product image from the Quick view. 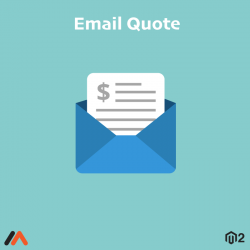 Increase the conversion rate by keeping the customers on the same page after adding one product from the category page. Improved customer experience with quick view popup.